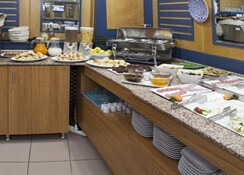 Sunlight Hotel Istanbul meets high standards of cleanliness, ambiance and hospitality. 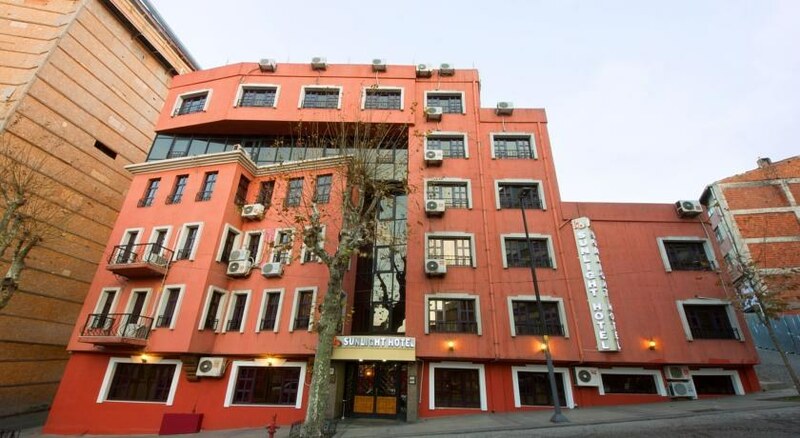 As an Allstar member, was built in 1997 with modern architecture and decorated of Ottoman style furniture to make you feel a real East-West combined atmosphere. Sunlight hotel has an authentic lobby with a lobby bar. 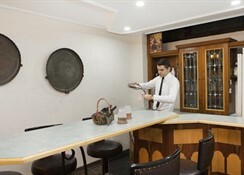 Guests can find all local and imported drinks. 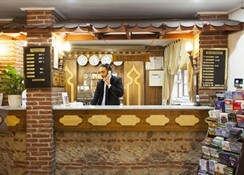 The experienced and courteous staff stands ready to serve guests' every need with Turkish hospitality. The nearest international airport for Hotel Sunlight is the Istanbul International Airport; the approximate driving time is 25 minutes - distance: 20 km. The best Transportation Links, from airport to hotel are Taxi and Metro-Tram. The nearest Train/Metro Station is Sultanahmet Tram Station 300 meters. Some nearby attractions are, for instance, the Santa Sophia, the Blue Mosque, the Grand Covered Bazar and teh Topkapi Palace. 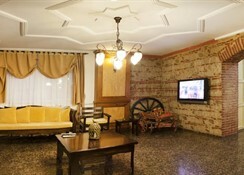 Sunlight Hotel offers 37 cosy and confortable guest rooms, provided with all modern services for a pleasant stay. 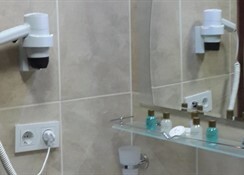 Rooms amenities include: television, private bathroom with shower only, direct-dial phone, telephone, housekeeping and climate control. Smoking rooms are also available. Wake-up calls are also available. 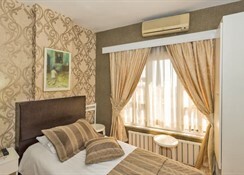 Most of the rooms have panoramic views of Bosphorus, Marmara Sea and Princes Islands. Guests can also see the two continents (Asia-Europe) together from one window in your room. From istanbul Airport, turn to the right at the exit of the airport; drive about 5 km and turn left at the junctions toward Sirkeci directions. Then turn to the left at Kumkapi sign. Then first turn right, then left in front of Kumkapi Police Station. Sunlight hotel will be on the left after 200 metres approx.